Although candidate filing isn’t for three months, so far three residents have filed the necessary paperwork with the Public Disclosure Commission to run for Mason County Commissioner District 1: incumbent Randy Neatherlin, Kelley McIntosh and Wes Martin. According to a news release, Neatherlin filed with the PDC Friday saying he will seek a second term. Neatherlin was elected to the County Commission in 2012 as an Independent and has prioritized public safety, economic development and fiscal responsibility during his time in office. McIntosh filed her forms last May and is also running as an independent. McIntosh has served as a commissioner for the North Mason Regional Fire Authority and lists public safety as her top priority. Martin filed with the PDC in November and is a Republican. Martin is Chair of the Grapeview School Board and among his top issues are family wage jobs, the County’s budget, crime and public safety. 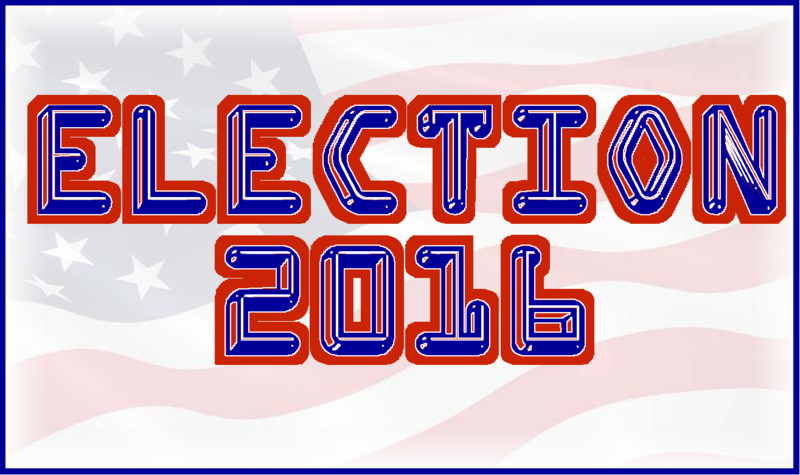 The official candidate filing period for this fall’s election is May 16 through May 20. Mason County Commissioner District 2 is also up for election this year. The seat is currently held by Tim Sheldon who has stated numerous times he will not seek re-election. Statewide: U.S. Senator, Governor, Lt. Governor, Secretary of State, State Treasurer, State Auditor, Attorney General, Commissioner of Public Lands, Superintendent of Public Instruction, Insurance Commissioner, and Supreme Court Justice Position 1, Position 5, and Position 6 along with the President of the United States. Presidential Primary is May 24th. Primary Election is August 2nd. General Election is November 8th.